A unique look at divorce from the perspective of men who have lost their families and everything they once held dear. How do they rebuild their lives? By becoming cynical users of women who can no longer cope with someone saying they love them? By holding onto what they can no longer have? By denying it’s all happening even as their world is collapsing around them? And can a belief in true love survive such trauma? How do these broken men deal with young love in their midst, what advice do they give a young men trying to learn from them? What about the women in their lives, how do they react to these men and who they have become? 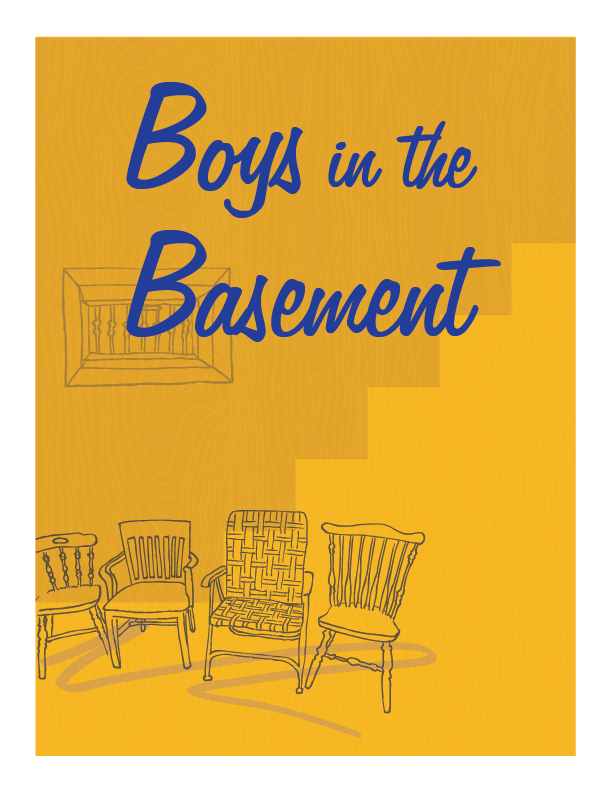 At times funny, at times tragic, at times as complex as the issues with which it deals, Boys in the Basement is the one play you should see this year if you’ve ever believed in the power of love, whether you’re married, divorced, or simply still searching for your true love.